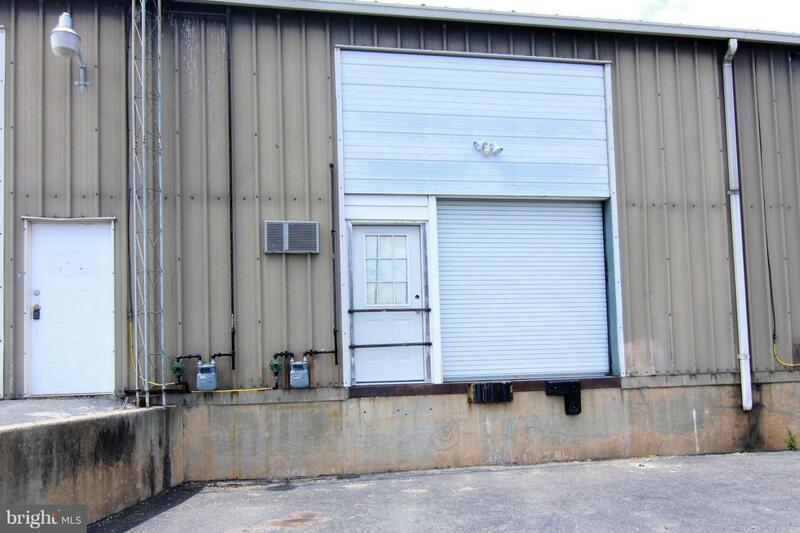 Fenced Flex Warehouse Space w/insulated walls and ceiling BAY D has 1,351 sq. ft with half bath, utility sink and all available services-electric, water, heat, a 12' rear Bay Door with opener, 8' front Bay Door with loading dock and entry door for $1,345 a month + $268 in estimated monthly exp. All Right in the Leesburg Crescent District. Listing courtesy of Brown-Carrera Realty Llc.